It may not run on CryEngine 3 but it still looks great. 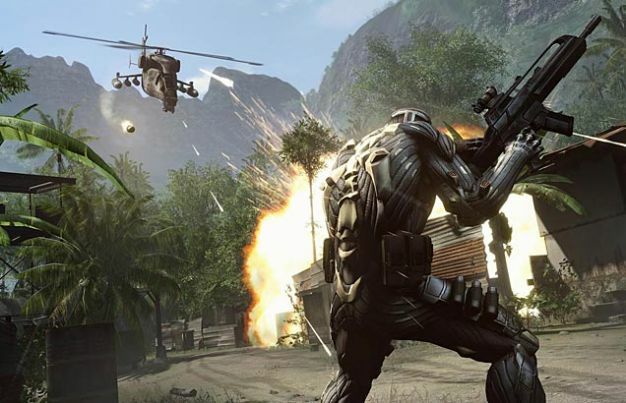 Crysis and Crysis: Warhead are amongst the games highlighted in Steam’s weekend deal — both games are half-price and if you buy the Crysis Maximum Edition pack, you get both games for the price of one. Whether you’re playing as Nomad or the guy who is not Jason Statham (but sounds very much like him), it’s always nice to save some money during the big holiday rush of games being released.